There is something to be said in the defense of traditional light strings; they do have a nice warm glow to them. Decorating with Christmas Lights is perfect for this time of year! I’ve jumped on the eco-friendly band wagon myself a couple of years ago and made a conscious effort to use LED light strings for most of my bottle art projects. The LED’s are nice, don’t give off heat and are more energy-efficient than regular light strings. But to really get a certain feel for your holiday projects doesn’t a little warmth (visually not literally) sound good? On our last trip to Minnesota Silke and I picked up a couple of beer growler (filled of course) from one of our favorite local micro brewer’s. It was too hard to not want to bring back a little Minnesota with us. 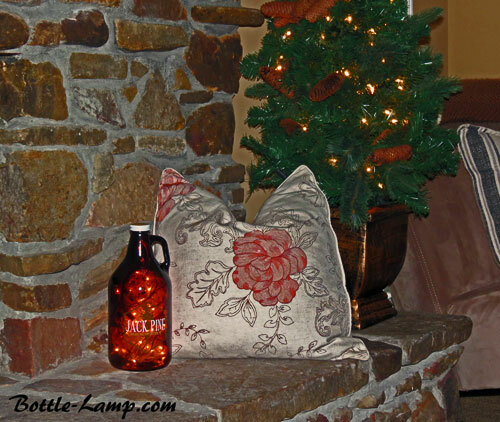 By adding a string of 50 Christmas Lights to this unique one-of-a-kind growler, I was able to offer a little more of an ‘Up North’ atmosphere to our main living area. It rests on our fireplace that also is home to a little potted pine tree that we keep lit up year round. The soft white light that both of these pieces offer brings a nice warm cozy feel to a room that is the largest in the house. Adding a string of white lights to your room, hang it around a door frame or even wall art, can offer a sufficient amount of light for when you come home in the evening. It gets dark out way too soon during the winter months, honestly. The light sets you see in the pictures run on a timer. This offers us the hassle free option to not having to plug and un-plug them. Wouldn’t you rather have inviting lights on in your home when you arrive after a busy day? We have enjoyed our lighted pine tree for several years now and we never take it down because it really dosn’t feel like a ‘seasonal thing’. 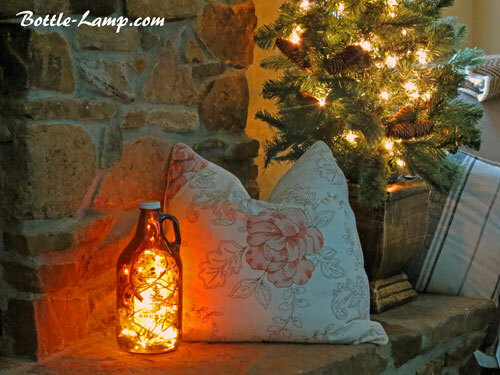 The year round enjoyment you can get from simple lighting feature like a beer growler filled with a plain light set might be all you need to make your home feel more personable. 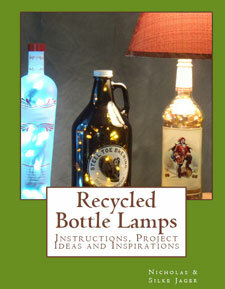 Not sure how to make a beer growler with lights? 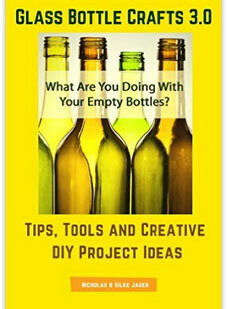 Check out my article; ‘Tips for drilling a glass bottle‘. 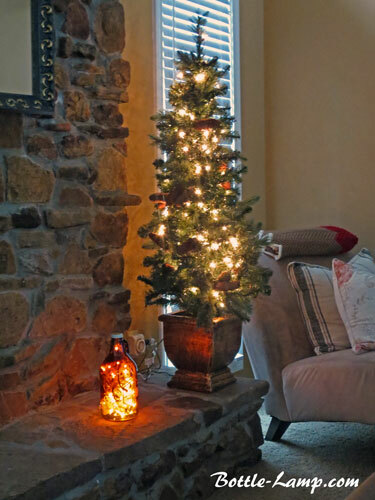 Do you have any decoration ideas that include traditional light strings? We are always looking for new ideas so please leave us a comment below. Hi guys, glad your recent move went well. How do you like your new home? I love the stone fireplace, is it gas or wood? Can’t wait for your giveaway next month (I get your newsletters :)), I’m hoping to win something this time around. The house is really coming together quite nicely. Thanks for asking! The fireplace was wood but recently converted to gas. It really seemed strange that it didn’t have a mantel on it. We are just excited about the giveaway this year as you. 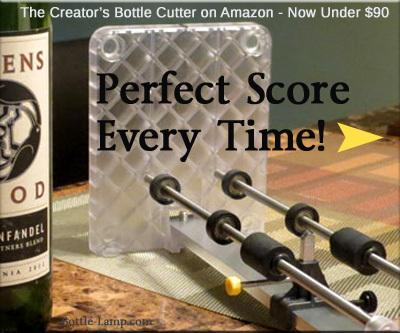 To date we have: (2) Bottle Bits, the Kinkajou, A $25 Amazon gift card, (4) Bottle Craft ebooks, and the C&C Bottle cutter. 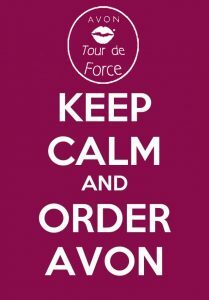 Additional items will be announced as they arrive. Good luck!